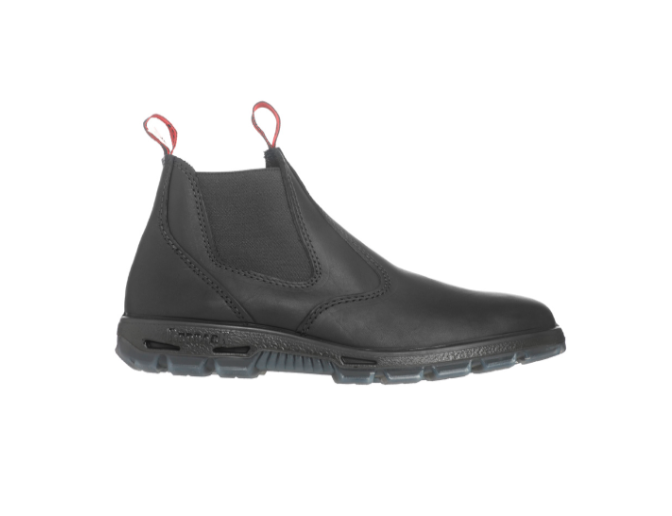 This 6" Slip-on boot features 100% full-grain black leather with an easy off/on design. The TPU (Thermoplastic Polyurethane) soles are oil/acid/slip resistant while the PU (Polyurethane) shock-absorbing mid soles take the beating so your legs and back don't have to. Impact/Compression - Steel Safety Cap meets and exceeds ASTM F2413-11 standards for Impact & Compression. Classic 6" Station Boot with pull loop design. 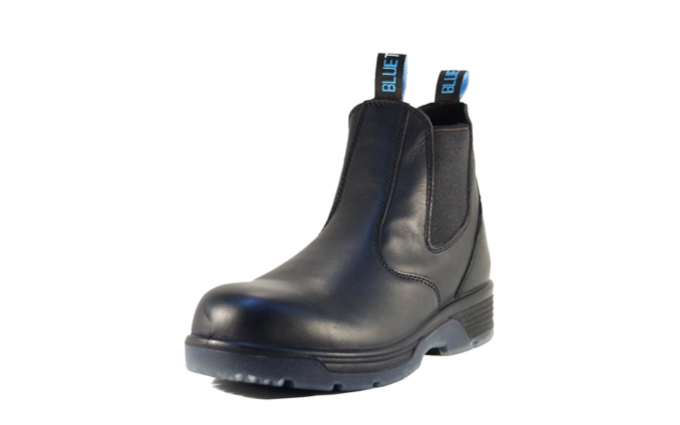 - Polyurethane mid-sole and EVA removable insole combine to provide maximum comfort. 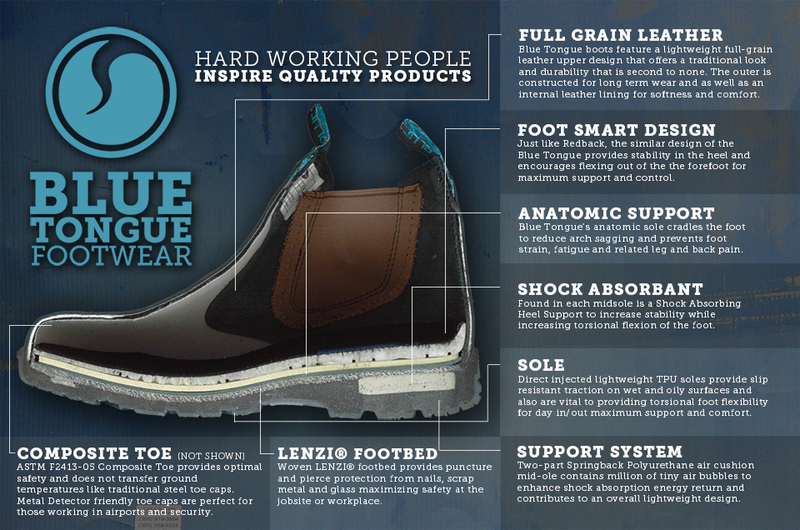 - LENZI puncture proof foot-bed. Electrical Hazard Safe - Our boot meets and exceeds OSHA & ASTM F2413-05 standards for Electrical Hazards. Commonly used by: Airport, Security, Power Plant, Police, Fire, EMT/EMS, Auto Tech.